Analysis of how Virginia Tech might defend the Razorbacks' power rush attack, and attack a vulnerable Arkansas defense. Virginia Tech is poised for its first ten-win season since 2011. Standing in the Hokies' way are the SEC West seasoned Arkansas Razorbacks. 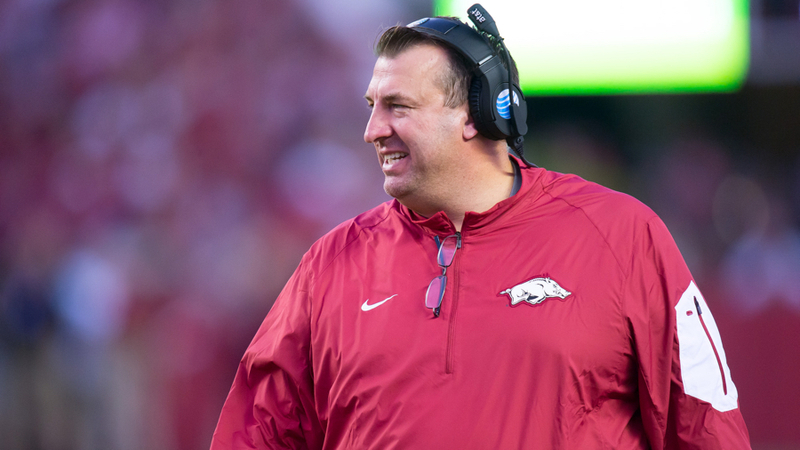 When Arkansas hired former Wisconsin head coach Bret Bielema, the Razorbacks' athletic department doubled down on an offensive power football approach to lead them back to national prominence. Although, the results of Bielema's tenure have been a mixed bag thus far. For the most part, the Hogs' offense has featured an effective power running attack which opens up play-action passes for chunk plays. Yet, Arkansas is only 10-14 against conference foes over the last three years.